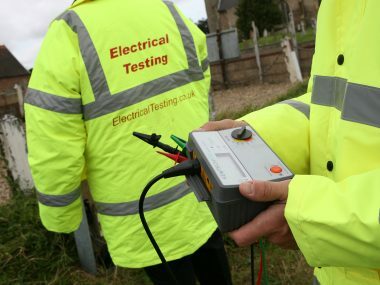 Electrical Testing are a leading provider of Highways Services in the United Kingdom. With over 25 years of experience, we have built the business on a foundation of trust, performance and unparalleled customer service. Our team of chartered engineers and specialists work with a large range of clients across the UK, from local authorities and contractors, to consultants and individuals. 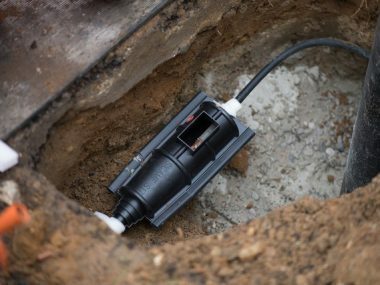 We’re proud to be recognised as a significant independent player in the world of electrical inspection and testing of street lighting in cities and on highways across the country. 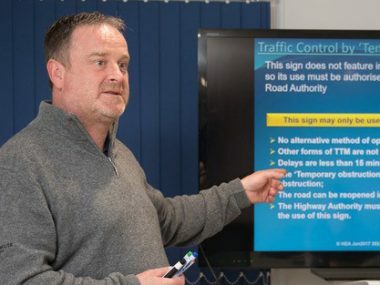 We’re respected as one of the first independent companies to receive accreditation under the National Electricity Registration Scheme (NERS) run by Lloyds Register on behalf of the UK Distribution Network Operators. With a commitment to modernisation and technology innovation, we aim higher, to raise the bar and set the standards for others to follow.